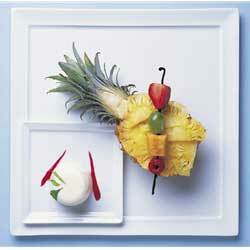 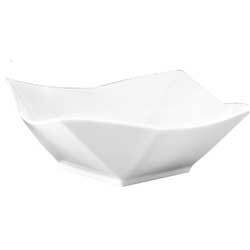 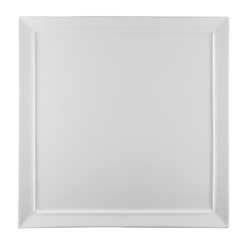 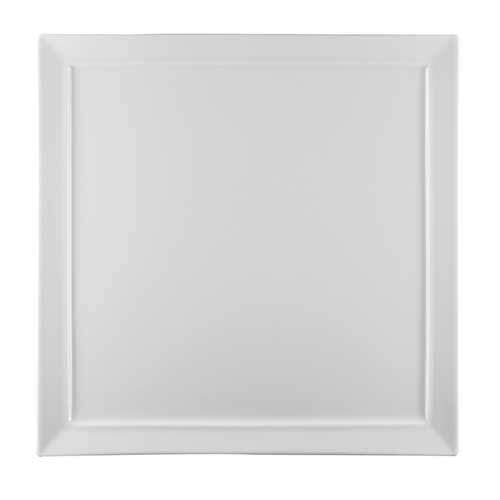 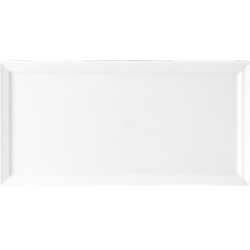 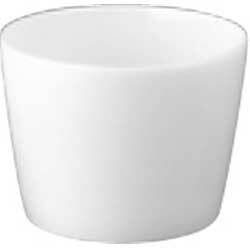 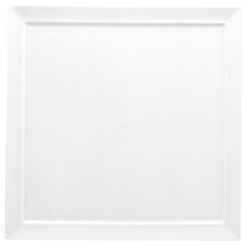 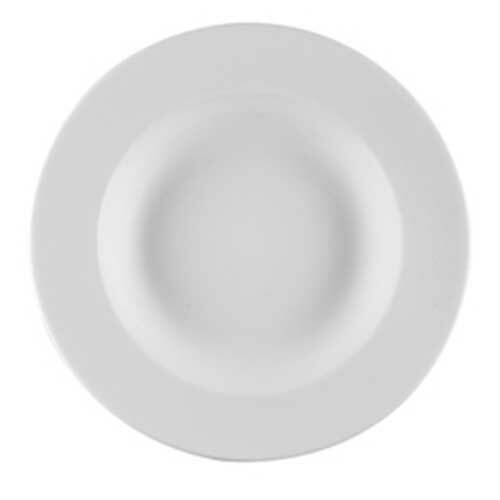 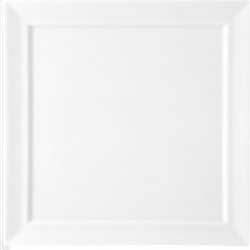 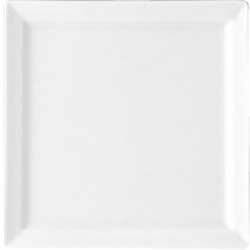 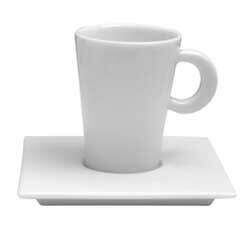 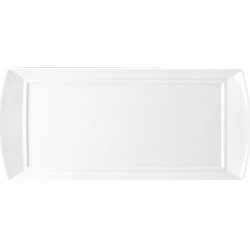 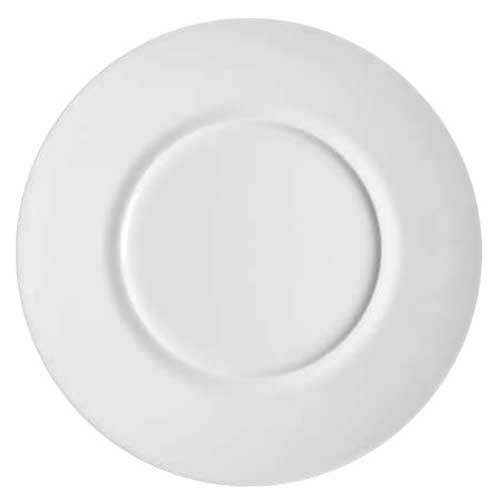 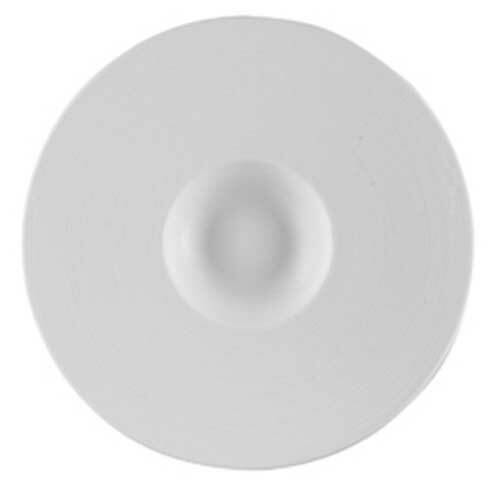 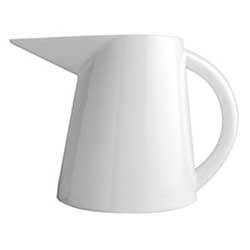 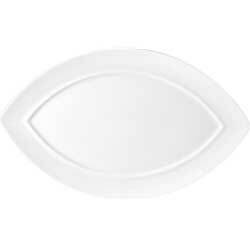 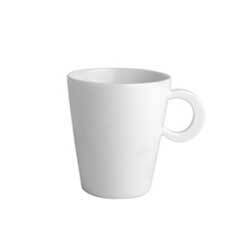 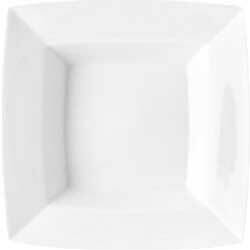 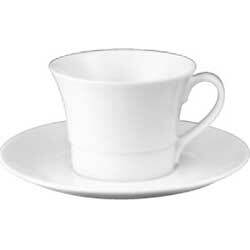 Bernardaud Fusion White is a modern collection in pure white Limoges porcelain. 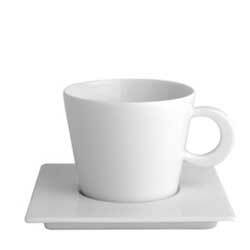 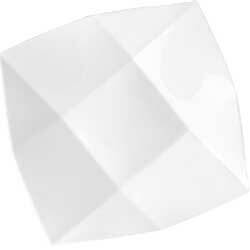 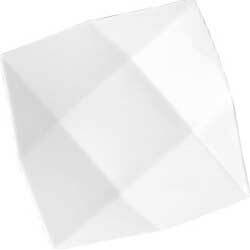 Squares and distinctive contemporary shapes. 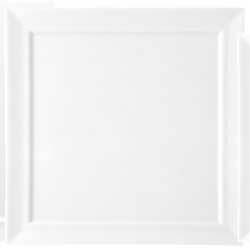 8.5" x 8.5" x 3"
11" x 10.5" x 1.5"
7" x 7" x 1"